Описание: WWE NXT TakeOver: Brooklyn was a major professional wrestling show in the NXT TakeOver series that took place on August 22, 2015. 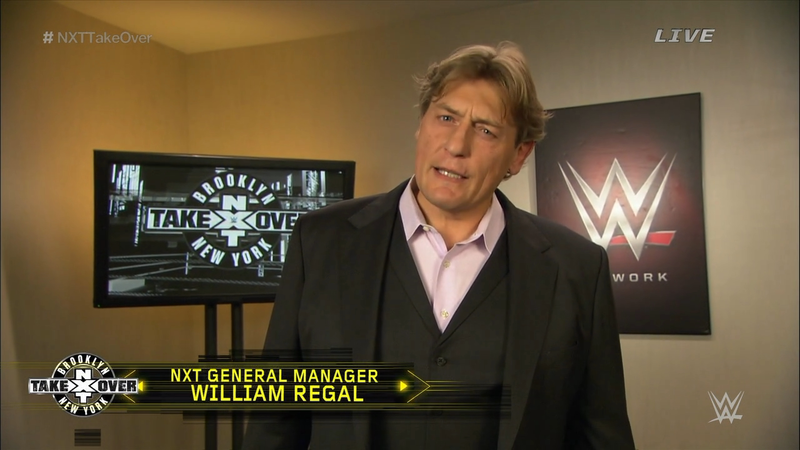 The NXT TakeOver: Brooklyn event was produced by NXT, and streamed live on the WWE Network. The event took place in the Barclays Center of Brooklyn, New York City, New York, one day before SummerSlam at the same venue. This was the first NXT TakeOver held outside of Full Sail University; WWE promoted it as "action featuring the next generation of WWE... on the biggest stage yet". Starting with NXT Arrival on February 27, 2014, WWE's developmental league NXT has held major shows broadcast live on the WWE network, with the August event being the seventh event in the series! 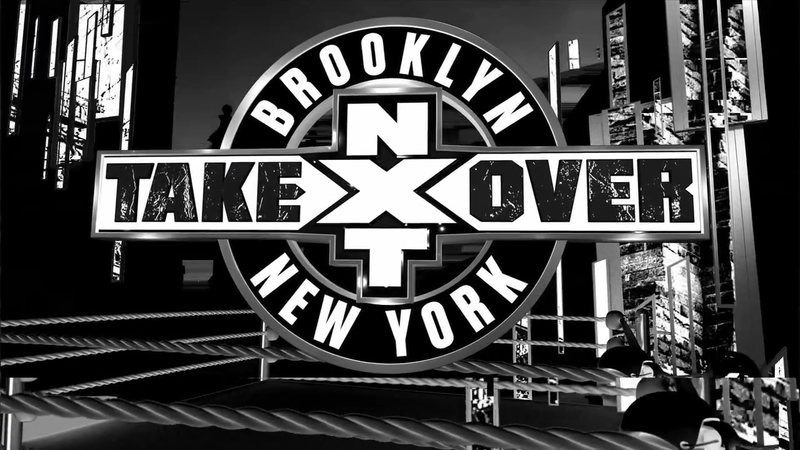 The Superstars and Divas of NXT invade Brooklyn! Finn Balor battles Kevin Owens in a Ladder Match for the NXT Title and more! Согласен с тобой, лучший бой был. Всегда бы такие бои были у див wwe.